Are you a fan of eating Ramen? 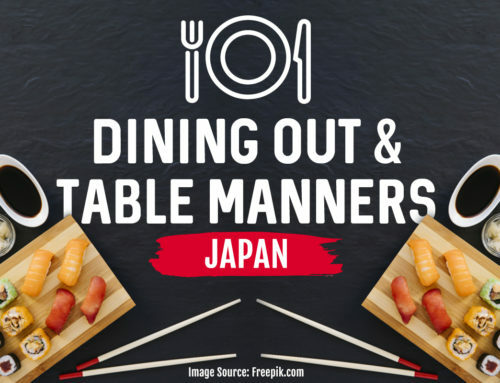 Have you already ate an authentic one from Japan? One of the thing that Japan is well-known off are their authentic ramens. 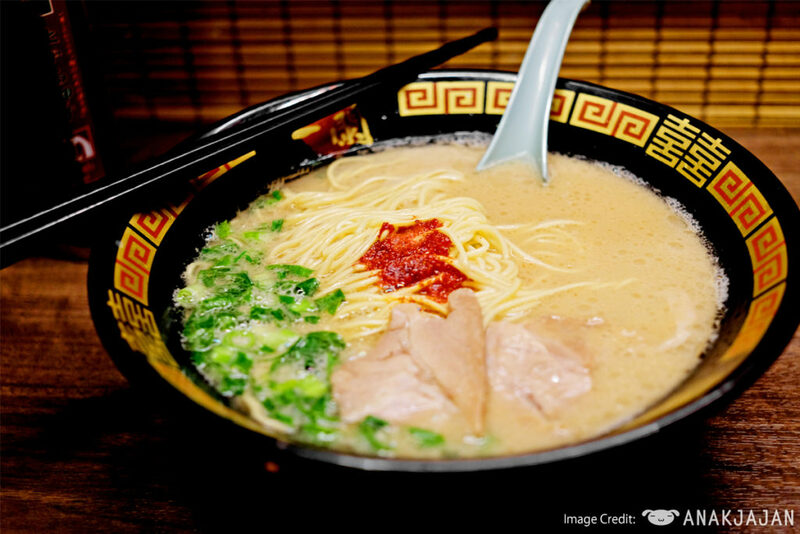 Japanese Ramen is one of the most popular Japanese food around the world. It is the Japanese adaptation of Chinese wheat noodles. 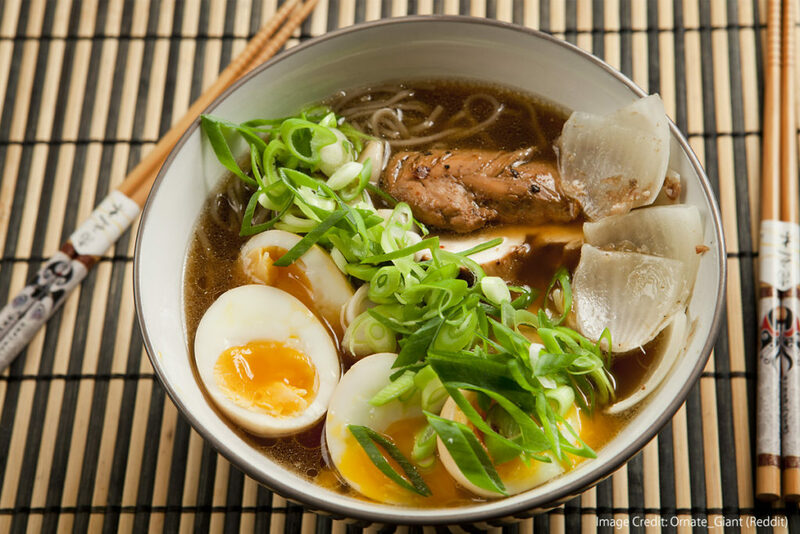 As it is one of the most favorite noodles of many people around the world, did you know that ramen have different types and flavors? If no, that’s not a problem, we will give the famous types and flavors of it in Japan. 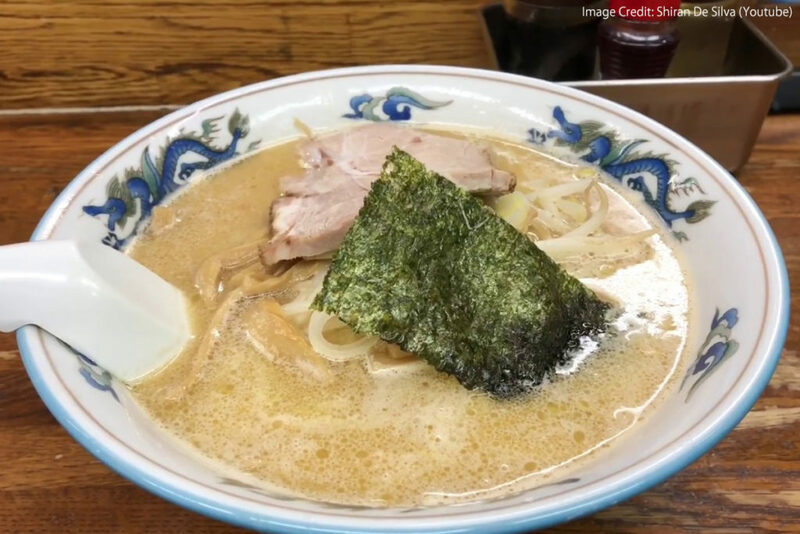 This type of ramen is one of the oldest flavors. Its soup consists of salt, chicken bones and seafood broth. One of its characteristics is it has transparent soup or the soup is clear. Miso is a famous Japanese soybean paste that is most used in Japanese cuisine. This is why one of their common and famous flavor of ramen is Miso. It is based with miso paste and has a creamy texture. And it’s soup characteristic is opaque. It has a stronger taste compared to Shio Ramen. 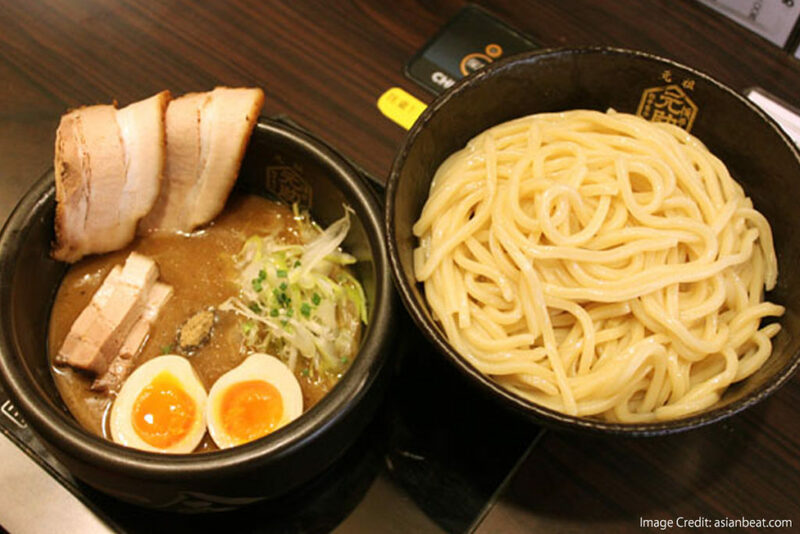 Because of its strong flavored taste, miso ramen is one of the most favorites ramen across the world. 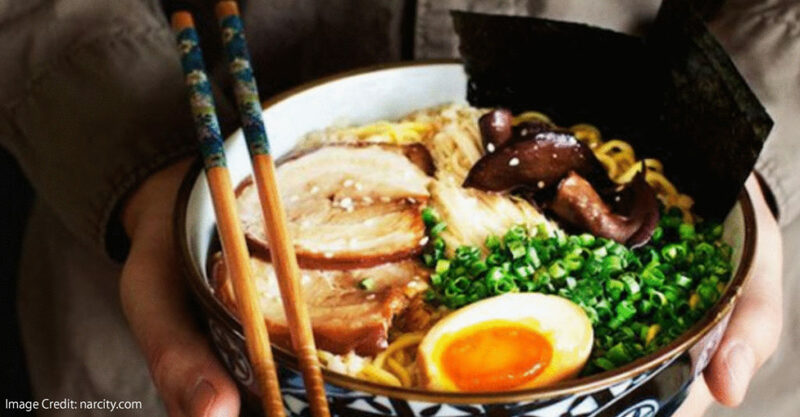 This ramen is a pork-based soup. Its broth is made up of boiled pork(ton) bones(katsu) for many hours. It soup characteristics are thick and hearty broth with meaty flavor and it is creamy like the Miso Ramen. Also, it has a sharp odor compared to other types of ramen. 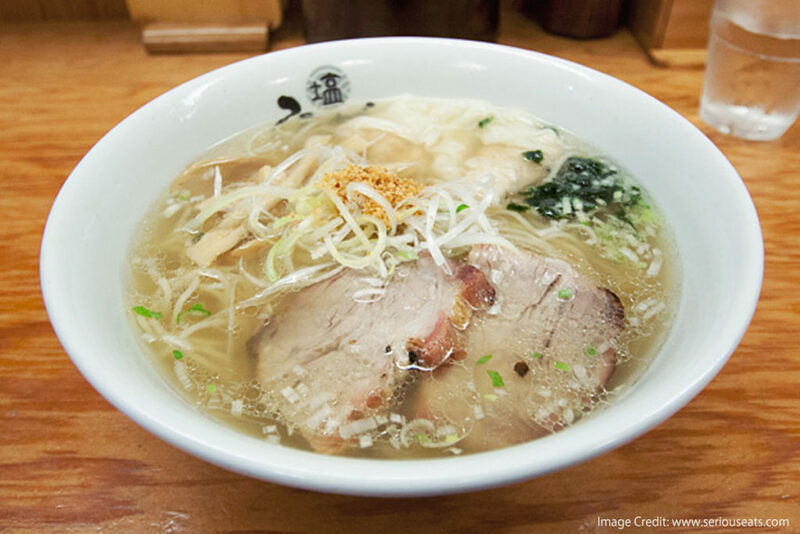 The most common type of ramen is Shoyu flavor. If you will not order or say what flavor you want, usually you will see this type of ramen in front of you when you order came. Its broth is the same as the Shio Ramen made with chicken bones and seafood product but the difference is it is made with soy souce. Tsukemen is a type of ramen similar to soba. The noodles and toppings are separated from the thick soup. When you eat this type of ramen, you will get a portion of the noodles and dip it on the separated bowl of soup. These are steamed cakes made of fish paste. 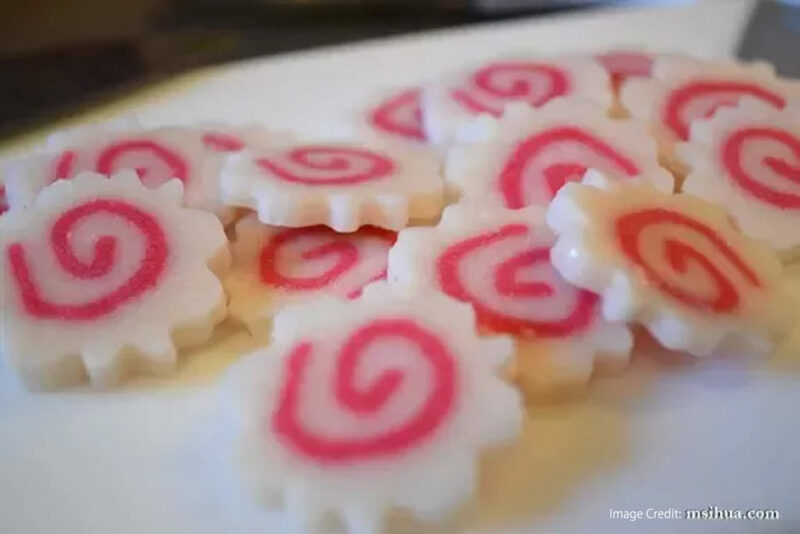 It is called Naruto because of its whirlpool shape like the whirlpools in Naruto Strait in Tokushima prefecture. It is often cut into strips and placed alongside in the ramen bowl. 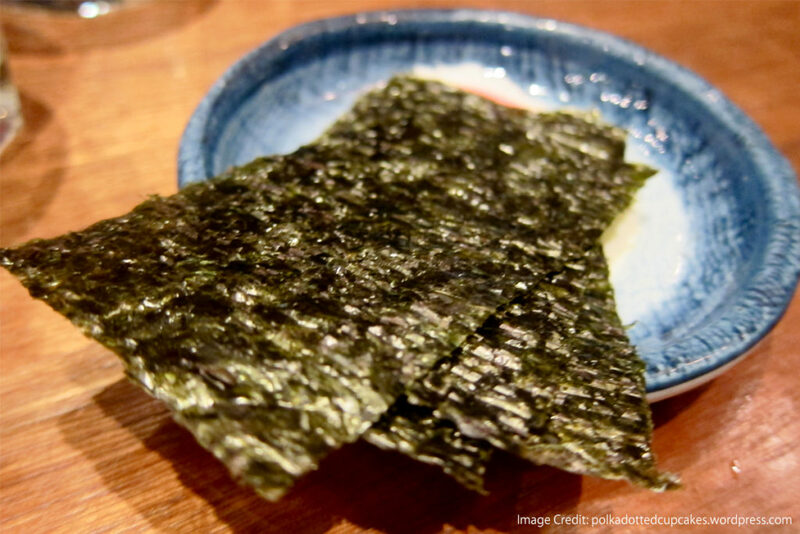 Nori or Seaweed is one of the common toppings that you can see when you order ramen. This is also a common topping. 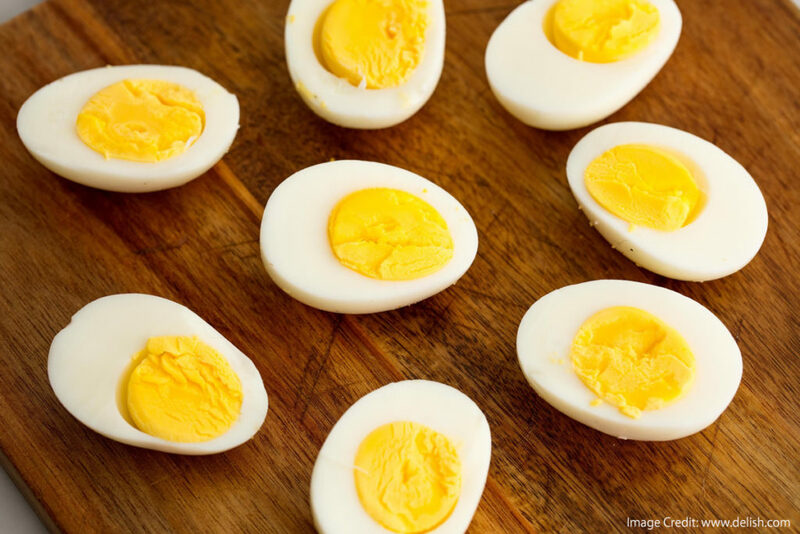 The boiled egg is usually placed not in whole but it is cut into halves. 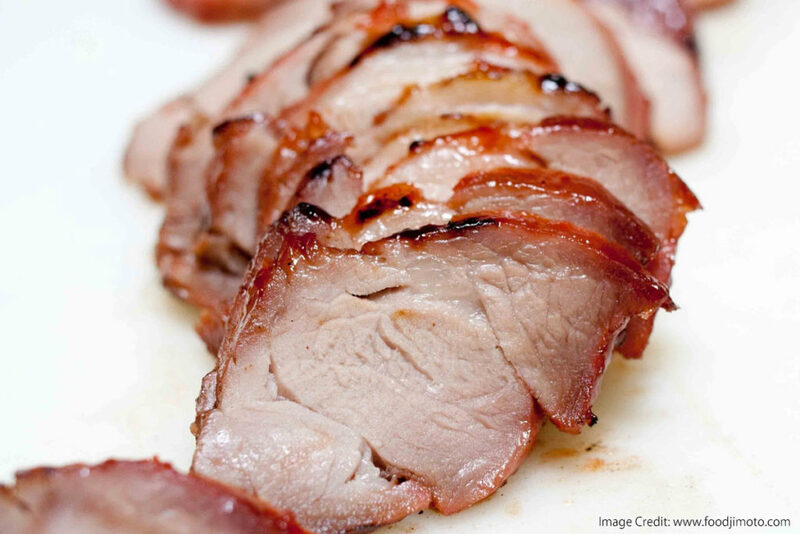 Chashu are slices of boiled or roasted pork often flavored with soy sauce. One of the best toppings of Ramen!!!! 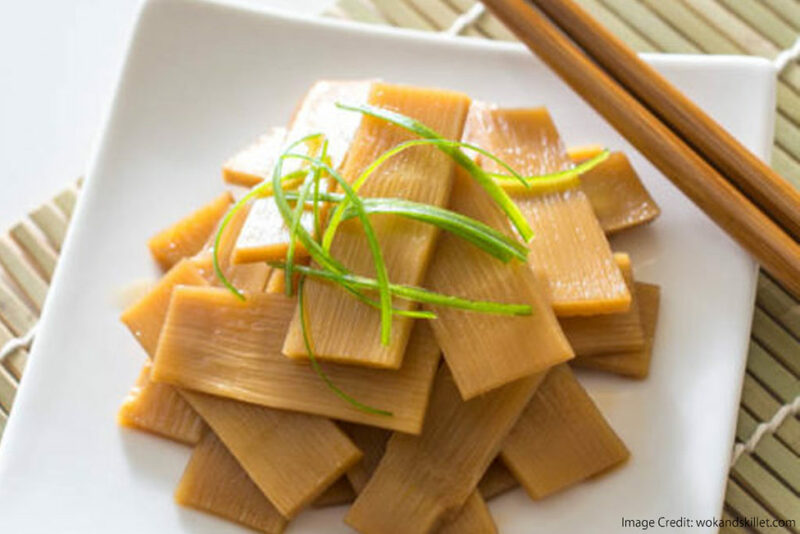 Menma is a condiment made from fermented bamboo shoots. They have very intense taste and due to its crunch, it additional texture element when you eat your ramen. 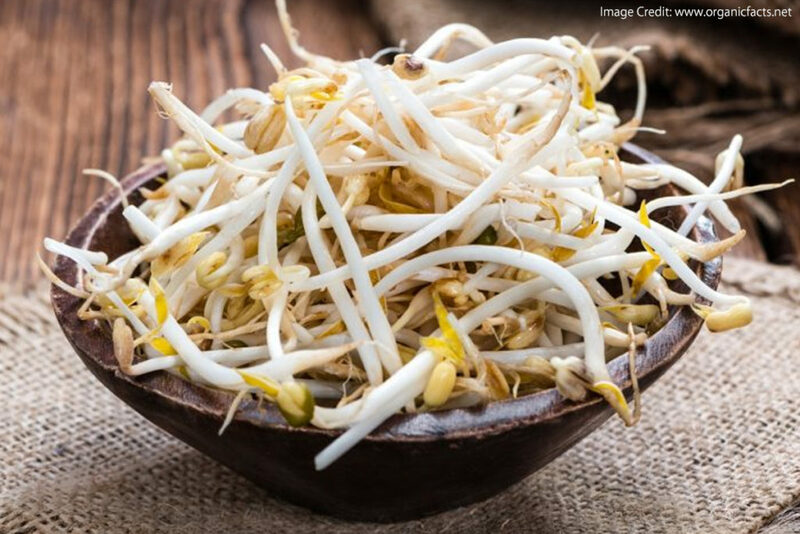 Bean sprouts are widely known across the globe. They are served fresh as topping on ramen. They also add the amount of ramen. If you add bean sprouts on your ramen as a topping, you will surely have extra full stomach. 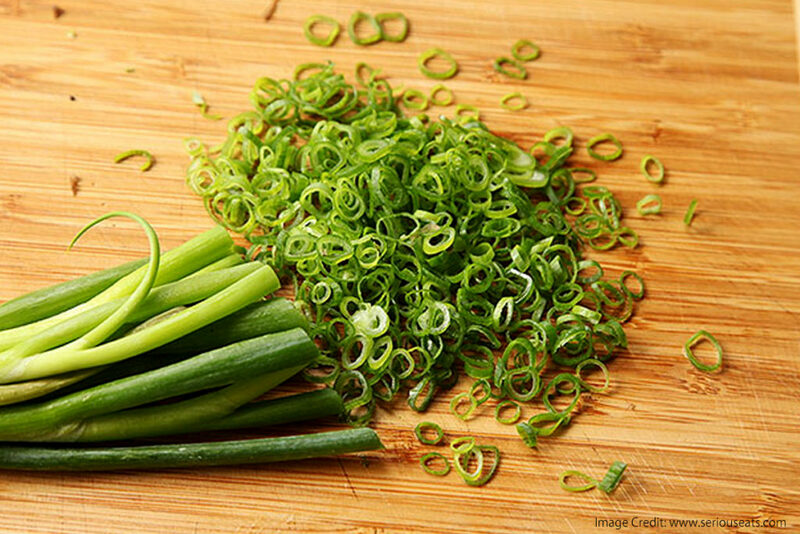 Scallions or Onion leaves are also popular for Ramen Toppings. It adds aroma on the smell of the ramen.